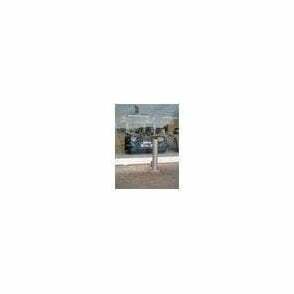 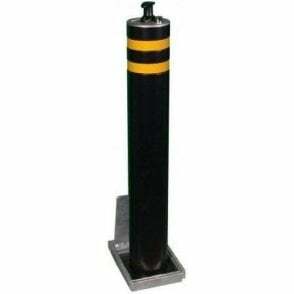 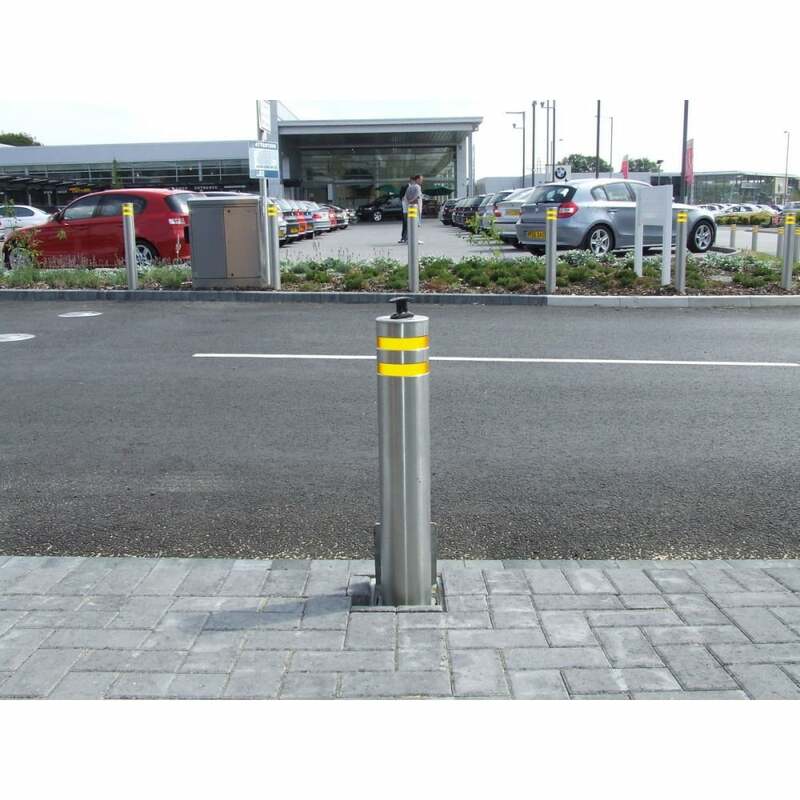 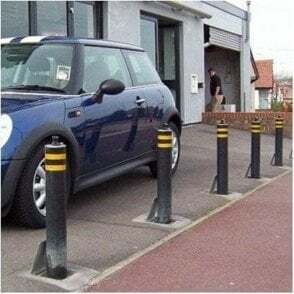 This product is a large deterrent bollard which is fitted with a lift-assist mechanism as standard on the telescopic variant. 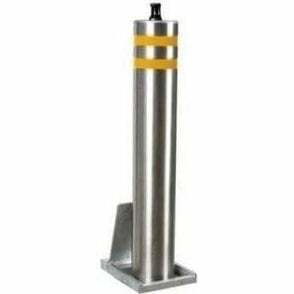 This reduces the lifting weight of the product by up to 70%. 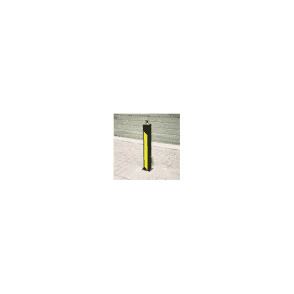 This product is perfect for all commercial security needs. With an increased diameter, this product offers an aesthetically pleasing, more imposing deterrent to unauthorized vehicle attack and offers heavy-duty ram-raid protection for multiple applications.